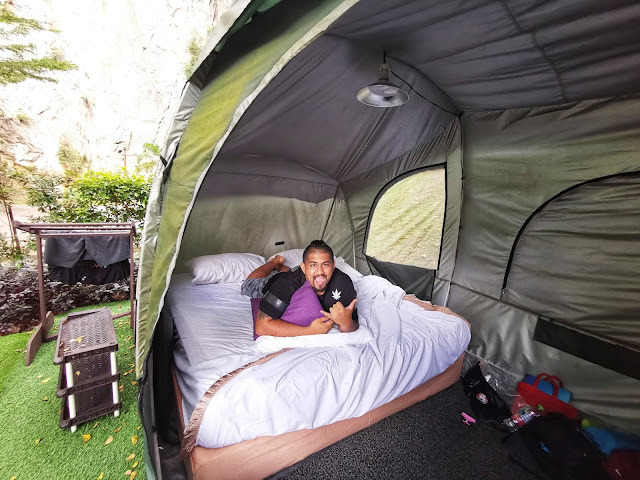 Experience a Five Billion star hotel in Ipoh, Malaysia. What is Glamping? Fancy sleeping under the stars but without the fuss of pitching a tent? Introducing Glamping – a fusion of simple luxuries and camping. For those experience seekers who want to experience the positive aspects of camping without the “uncomfortable” negatives. Here’s your chance to sleep under the stars in style.